The biggest video game event in the world will not have the Sony company and therefore with news about Play Station. For the man in charge of the Japanese company, Shawn Layden, E3, has lost its excitement in the video game world. He says this convention is no longer as necessary as before. Shawn Layden stated that E3 was necessary for journalists to participate in the planning of their magazines and to look for stories and stores to plan their inventory; which has now been changed by the options offered by the Internet. In February 25 and 28, Sony will hold its own event: Destination Playstation. 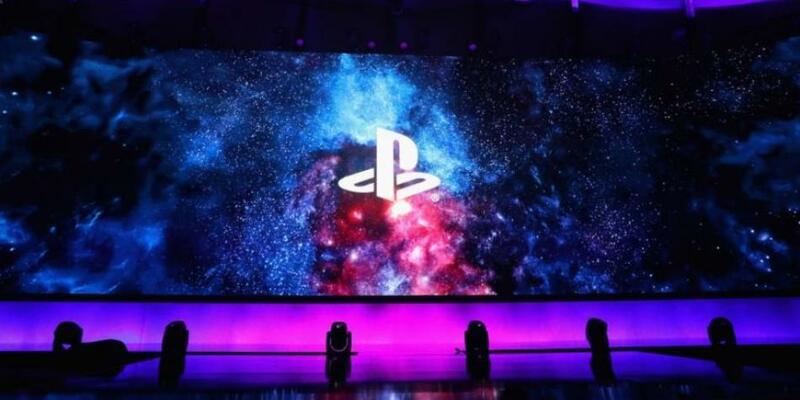 Layden said that all stores and partners will be present to discuss what comes from Sony for 2019. In the same interview, Shawn Layden said that Sony is concentrating on "Make fewer games a year"but focuses on their quality," spends more time, more energy and more money making them ". The E3 will run from June 11 to 13 this year in Los Angeles and will participate in the major brands of video games.